Spring Break will start in 1 day for me and I can't wait. The weather outside is anything but spring-like with snow on the ground and temperatures in the 30s in the Chicagoland area all week long. I really hope it warms up for Spring Break! 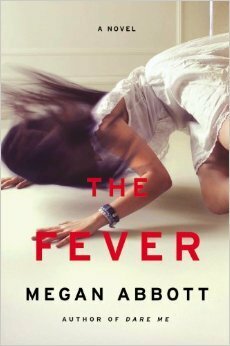 I am always asked for reading recommendations for Spring Break so I thought I would make a blog post about it. Below are some of my suggestions of books that I loved for children, young adult, and adult readers. I hope with this variety that I can find something for everyone! Realistic Fiction: Lily and Dunkin by Donna Gephart - A heartwarming story about two marginalized tweens that tackles gender identity and mental health. Best Man by Richard Peck- An adorable, funny, and insightful coming-of-age story that traces the milestones in Archer Magill's life from first to sixth grade while deftly addressing a variety of social issues. 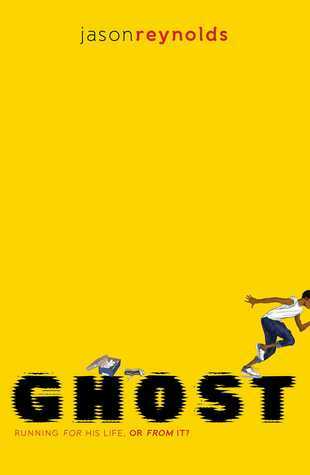 Ghost by Jason Reynolds- A quick and engaging read in which a tween longs for a better life. Historical Fiction: Wolf Hollow by Lauren Wolk- My favorite children's book of 2016 that reminded me a lot of To Kill a Mockingbird by Harper Lee. Fantasy: A Snicker of Magic by Natalie Lloyd - A delightful, inspiring, and heartwarming book where words have magic. 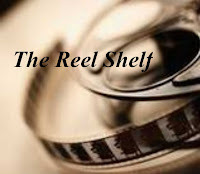 Mystery: Escape from Mr. Lemoncello's Library by Chris Grabenstein- It reminded me a lot of Roald Dahl's classic children book, Charlie and the Chocolate Factory minus the creepy and weird Willy Wonka. Instead of a candy factory, the setting here is a futuristic and an awesome library. Three Times Lucky by Sheila Tunage - The star of the book is the quick-thinking, precocious, sassy, and incredibly lovable Mo LoBeau along with fabulous cast of secondary characters in this modern-day mystery set in a small North Carolina town. Mo has an unique childhood. Graphic Novels: There are so many great graphic novels out. I would highly recommend checking out Princeless by Jeremy Whitley, The Nameless City by Faith Erin Hicks, and the Lumberjanes series by Noelle Stevenson which can be easily read by middle graders. I'm going to be taking a blogging break next week, but I would love to hear what are you are planning to read for Spring Break and what would you recommend? I hope a bunch of teachers and students take you up on your suggestions. What will you be reading on your week off? Fantastic list! It makes me wish my spring break was starting today (we have one more week to go) so that I could just jump into reading! We still have one more week before Spring Break. I so need a vacation. So many great books up there. Some I have read, others are on my wish list. I am getting the Snicker of Magic book on audiobook for my daughter for summer reading. 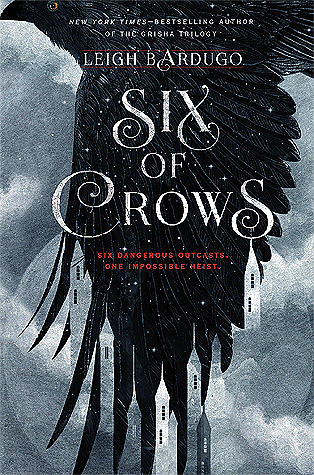 I've seen Six of Crows around a lot. I should really pick that one up. I did enjoy Vessel! Hope you had/are having a great spring break! I can't wait either, after all the remodeling (which is almost done!) I know I could really use the break! 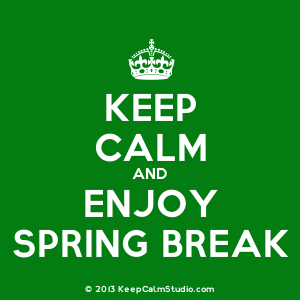 I hope you have a fabulous spring break! !